Commonly, every girl wants to look her best all the time. However, it is not an easy task to wake up early to create a gorgeous hairstyle every morning. This is the reason for my listing the following four hair styling tips. These tips are so awesome that they can satisfy lazy girls who seek to look their best with minimal effort. When you are hurry to for work or for formal occasions, updo hairstyles are good options for quick hair fixes. Among all types of updo hairstyles, messy buns are one of the most popular hairdos nowadays. 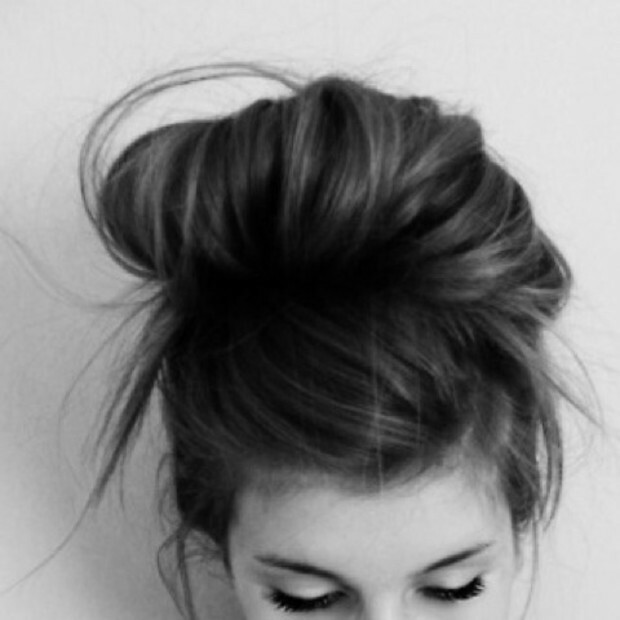 To make a messy bun, gather your hair at the back of your head and twist it into the desired look. For a classy final look, strategically tuck wayward strands and finish with a spritz of hairspray to keep everything in place. 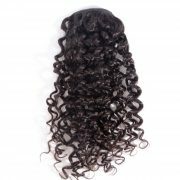 There is no reason to deny that most girls prepare an array of hair styling most of the time, with which they can create many versatile hair looks. 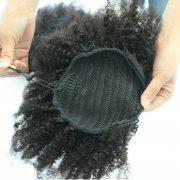 By using hair tools that emphasize efficiency, you can spend less time in preparing yourself in the morning. As for this type of hair tools, a hot air brush and a boar bristle brush can be taken into account. Hot air brush works well in drying and styling your hair at the same time, saving your time obviously. You can save time in using anti-frizz treatments by using a boar bristle that can whisk the oil on your scalp into your hair for stunning shine. One tip for you to skip the morning shower is to use a good dry shampoo. For every girl, it is very important to get a good sleep at night. That’s why tips of skipping the morning shower are favored by many girls. 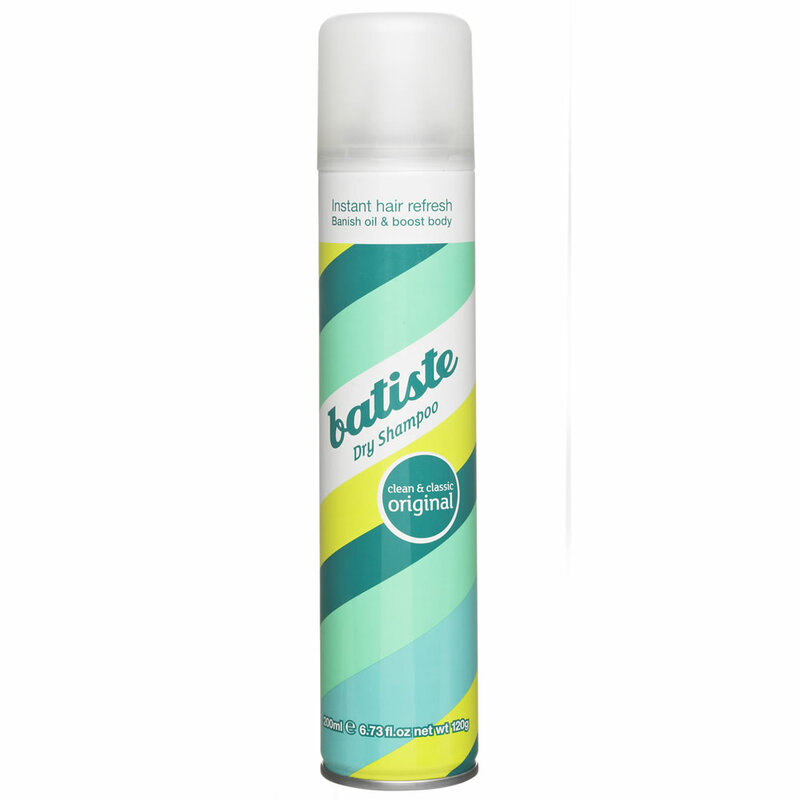 By simply using a dry shampoo, you can keep your hair looking awesome as normal. Before going to bed, apply your dry shampoo to your hair, and then you can wake up with hair that is with volume and shine. 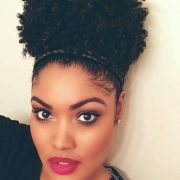 You may find that it can be a huge hassle to grow out your bangs, especially when you are striving to style your hair during the process. Luckily, to solve the problem, two bobby pins are enough. You can start with twisting your hair into the desired look and secure it vertically with the first bobby pin. Then take the second bobby pin to put it into the twisted section so as to keep your flirty new hair look in place. 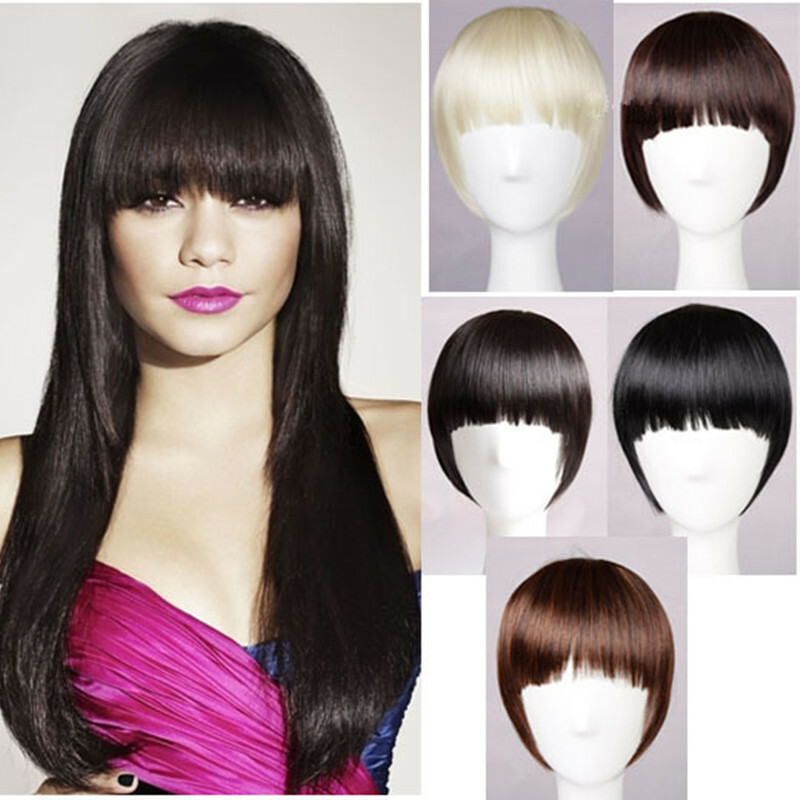 If you are tired of growing out bangs but you still want one, use clip in bangs extensions to create a new bangs for you. Wrap the first half over and around a 1-inch curling wand for 10 seconds or less, depending on how easily your hair curls. Repeat with the second half. Twist back a small section of hair from one side of your head, and secure it with a pin in the middle of your head. maggie – Hi! I am in the middle of plinnang a wedding and stumbled upon your page. The photos from this wedding are absolutely gorgeous! I wanted to ask if you know where the bridesmaids dresses were from. I have been looking for a gold dress and can’t find the right shade. I adore the ones Allsion chose. Thanks for your help!